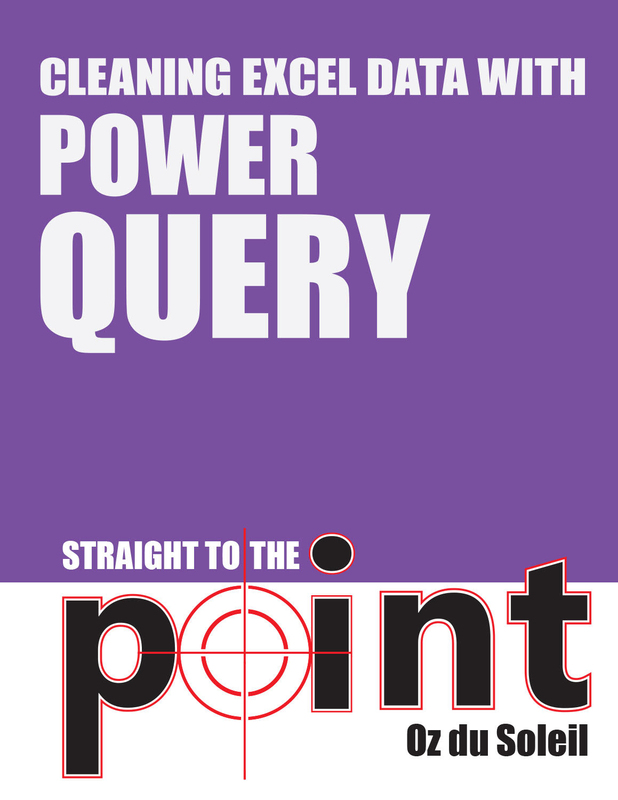 This PDF book provides a quick Straight-to-the-Point introduction to Power Query. There’s a lot here, and there’s also a lot that’s not here. Reading this book will be like sitting down at a café and striking up a conversation with the person at the next table, where you learn enough random stuff about that person to decide if you want to know more and keep in touch. In this case, of course, you’ll want to know more about Power Query. And there are lots of resources for digging deeper into it. This PDF e-book is designed to give you just what you need to experiment with Power Query because that’s a great way to learn. I encourage you to play! Make up your own datasets and see what happens.